It’s another party day! Pizza, ice cream, and brownies. That’s all I need for my weekend. What about you? Make sure to check out our favorite picks for this week and if you are a blogger leave your links below for your chance to be featured next week! 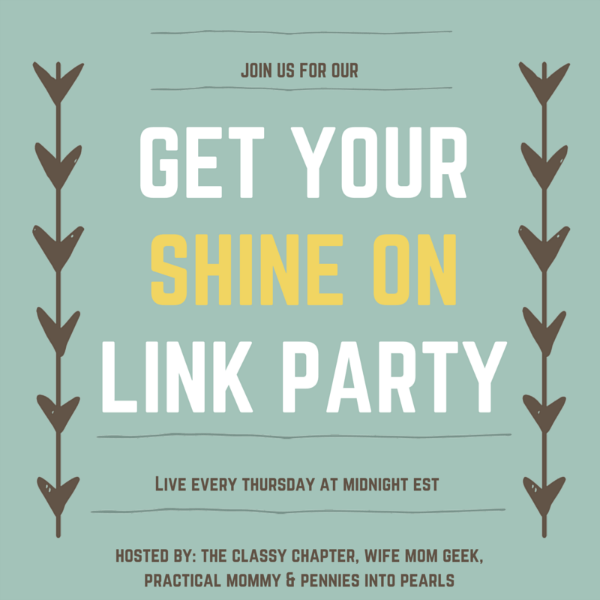 Welcome to Week 15 of the Get Your Shine On Party! Thanks for joining us again. 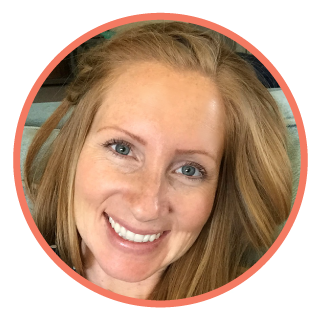 Kristen from Practical Mommy chose this week’s favorite posts, and we think that you’ll love them too. Please click over to the features and pin them from the original sources. Visiting links helps make the party successful, and it will help you find new bloggers to network with, too. Win-win! Here are Kristen’s favorites — three yummy recipes! Now it’s time to link up your favorite posts. We want to see your yummy recipes, creative crafts and your thoughtful tips. Please visit at least two other blogs to show some love after dropping your links!